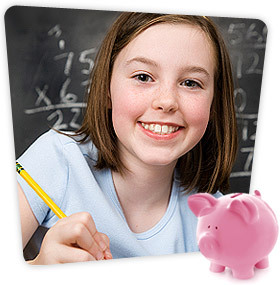 Inkjets for Education offers the easiest way to fundraise for your school or group. With Inkjets for Education, inkjet cartridge recycling is simple and lucrative. Inkjets for Education brings you the highest buyback prices in the industry for your empty inkjet. 1. COLLECT empty inkjet printer cartridges for your group, club or school. For ideas to help you started, download the “where and how to collect inkjet cartridges“ guide. 2. MAIL us your empty inkjet printer cartridges and enclose a copy of the Inkjet Cartridge Inventory List in the box. 3. CASH your rewards check. Payments generally arrive in just 3 – 14 days! Have any questions or want to get started today? Call us toll free at 1-877-987-3678.